We, who are many and diverse, come together in Christ through our worship, our common prayer. 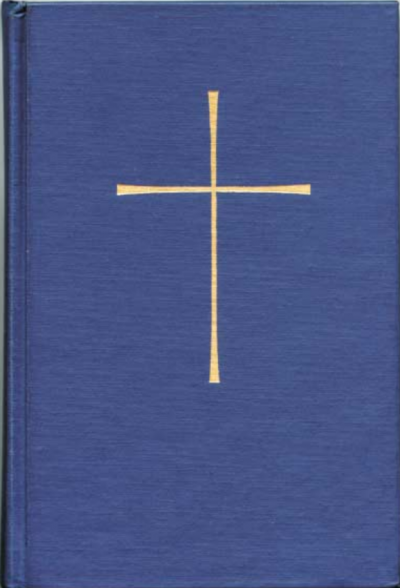 The prayer book, most recently revised in 1979, contains our liturgies, our prayers, our theological documents, and much, much more. View or download the prayer book in Spanish. The Book of Common Prayer is of utmost importance, both as the public worship of the Church as the normative expression of its doctrine and practice of the Christian faith. Authorization is part of the Constitution of this Church, and that has to be followed in the worship of the Church as the official liturgy. Nobody has a right to change the text or violate the rubrics of this Book (one of the causes' complaint and judgment of a clergyman is "Violation of the Rubrics of the Book of Common Prayer" [Title IV, Canon 1 Sec.l (3).]). Moreover, "the content and use of the Book of Common Prayer' is one of the subjects required by the canons of the Episcopal Church to candidates for the ordination. 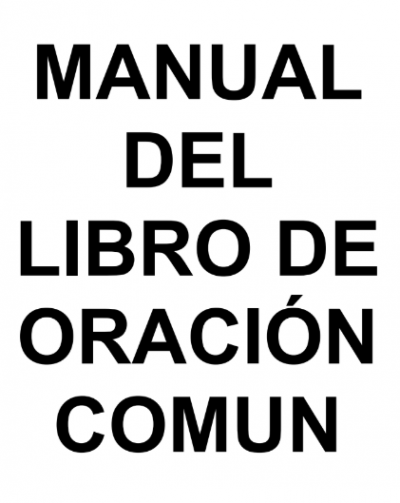 Click here for the Manual for the Book of Common Prayer in Spanish.